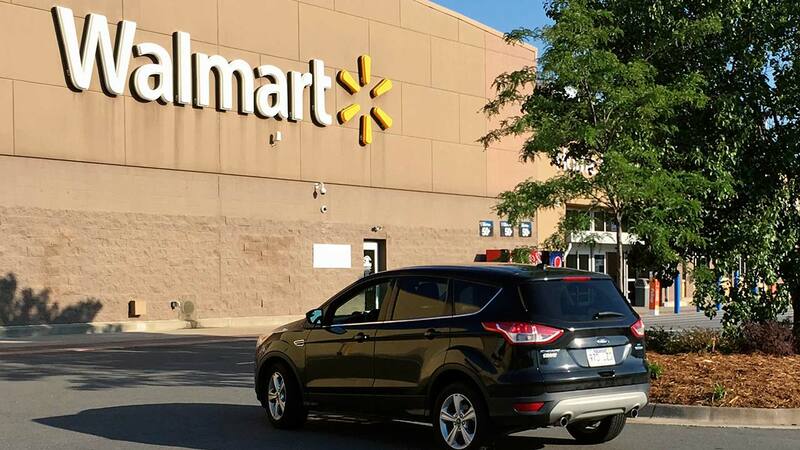 NEW YORK -- Walmart is making new moves to speed up the return process for online purchases. The first change will come next month when customers will be able to start the return process on Walmart's app. After that, they can bring the item to a store, scan a barcode with their smartphone and drop it off with an employee at an express lane at the customer service desk. The new process will take about 35 seconds or less.